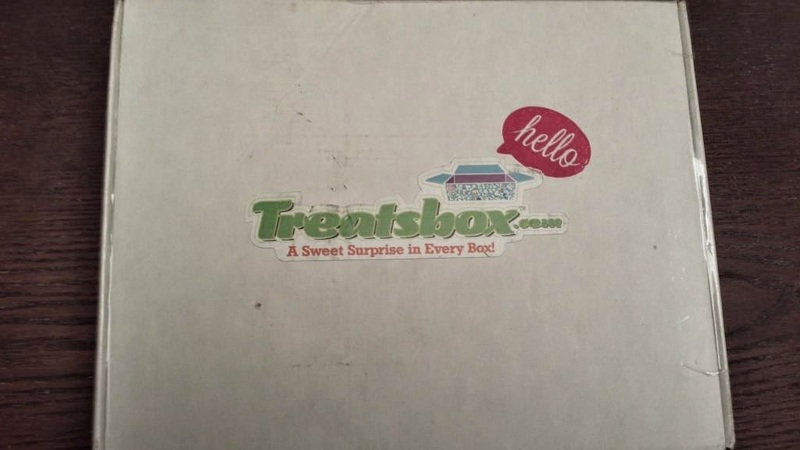 I want to start the review by thanking Treatsbox for sending me a complimentary regular box in February (received in March) to try. Much appreciated. 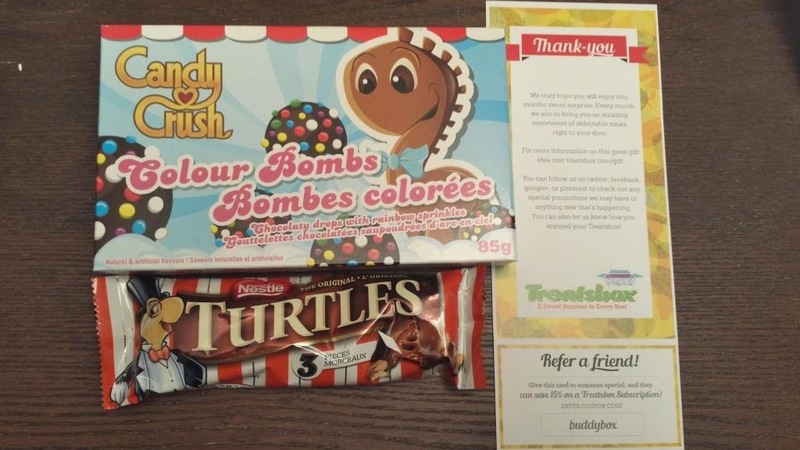 Treatsbox is a Canadian monthly candy subscription box service based out of Winnipeg. "Treatsbox.com is a Canadian monthly candy subscription box service that ships treats every month straight to your door! We select the most delectable treats from well-known suppliers. Our boxes are never the same so each month will be a sweet surprise. We have many subscriptions available, as well as exciting gift options for that special someone." They have 2 subscription box sizes, Regular ($30) and Epic ($50). If you commit to longer subscription duration then there is a reduction in the monthly cost. Shipping is free in Canada and an additional $10 to ship to the United States. 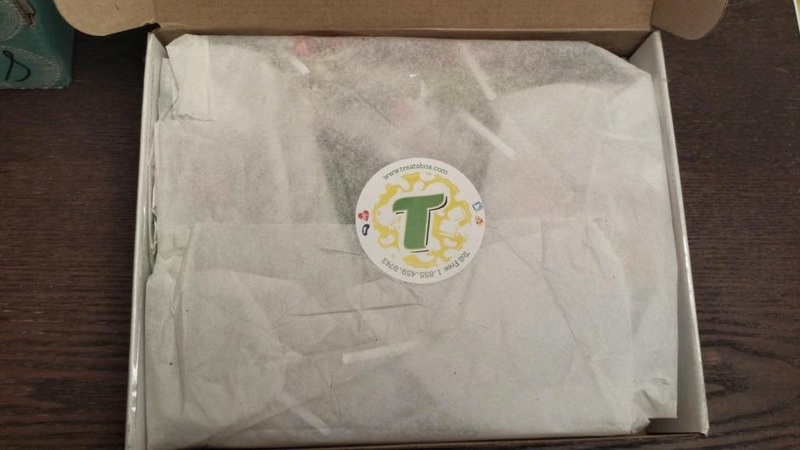 I was doing research in the fall on new subscription boxes and stumbled upon Treatsbox and ordered one as a gift for someone as a Christmas present. 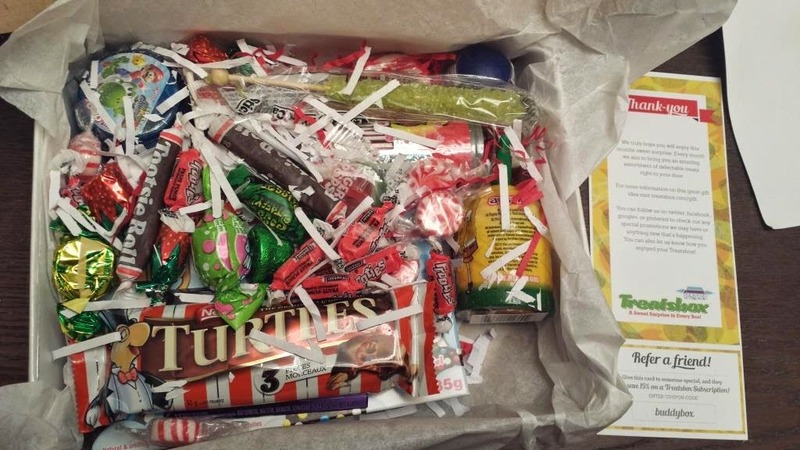 The box was not really what I expected - some of the candy is still hanging around (well more than 1/2 of it). Heavy on loose candy and light on interesting brands and flavours. Here are the contents of the box I received yesterday. The package of Turtles will run you about $1.50. Turtles are a pretty solid candy. Next up is this group of candy. 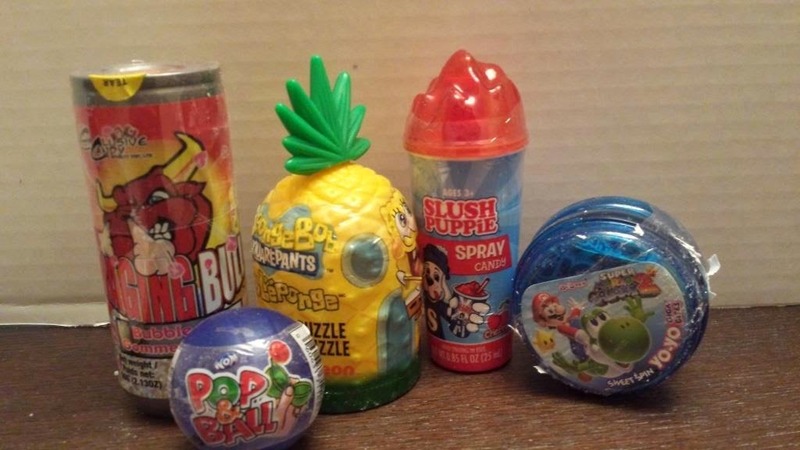 Sponge Bob Squarepants Candy Puzzle (Price unknown), Raging Bull Bubble Gum ($2.25), Slush Puppy Spray Candy ($1.40), Super Mario Galaxy 2 Yo-Yo Giga-Bites ($1.30) and a Wom Pop & Ball ($0.50). 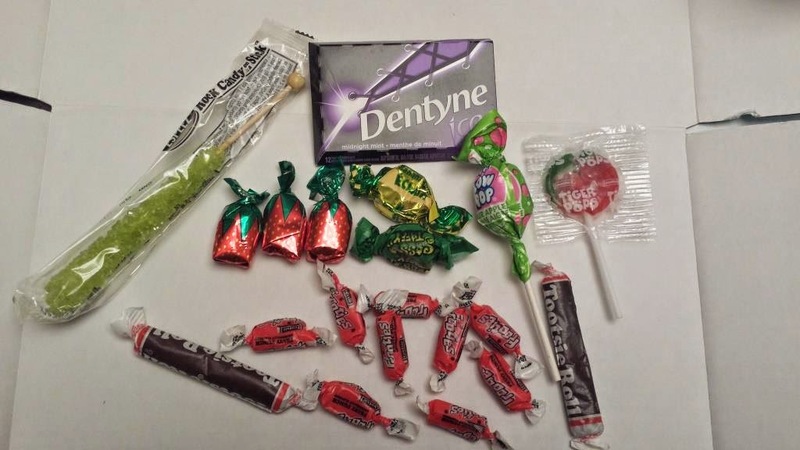 The next collection is a package of gum, a couple of lollipops and some loose candy. 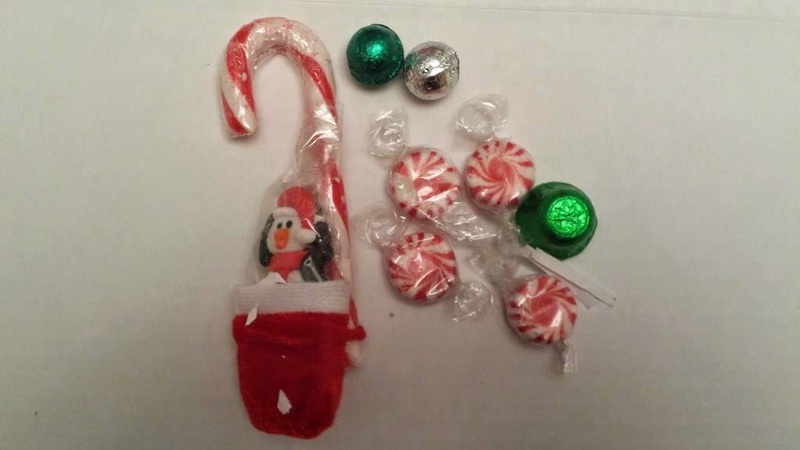 The final group of items is seasonally themed. Christmas season themed... The chocolates were powdery and I tried a taste anyway. Low quality chocolate. Here's is what made me laugh, the box I gifted to someone for Christmas is the exact. same. box I received in March. Should I moan about a free bunch of candy? Geez I don't want to. I valued this box at about $11 before the loose candy and gum (let's tack on another $7 for that) so at $30 for a monthly subscription - I just don't know what to think. I have seen other month's offerings from this company and some were excellent, great combos. This one seems to have come up short. If you are interested in subscribing use the code buddybox and get 15% off.